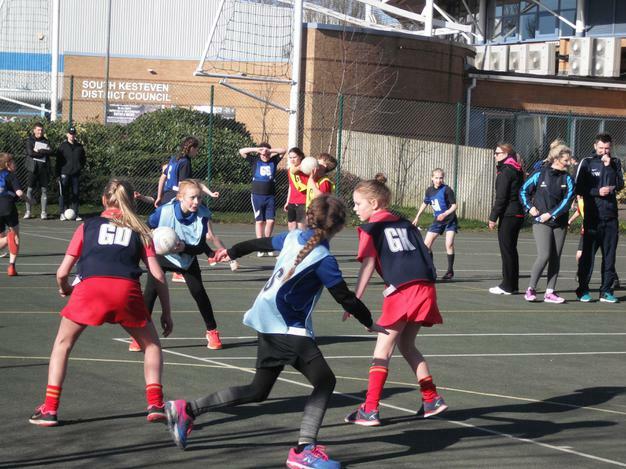 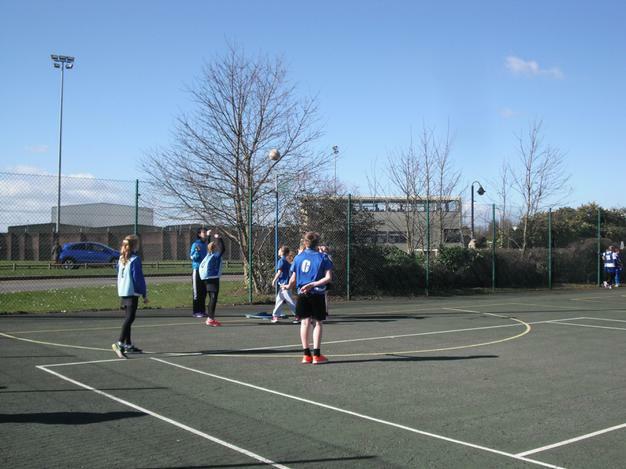 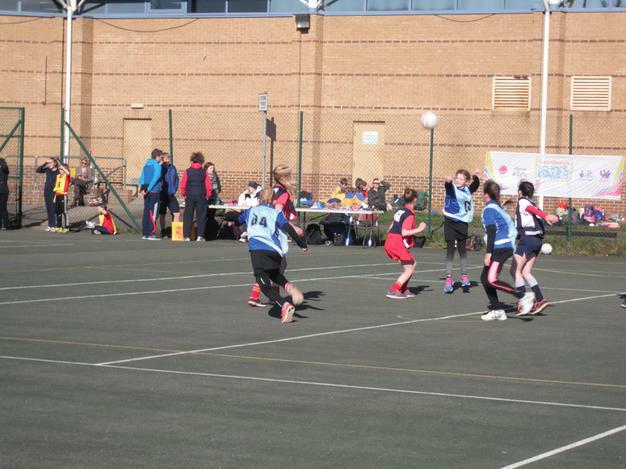 On Thursday 9th March, we took a group of Year Six girls to the next round of a netball tournament. 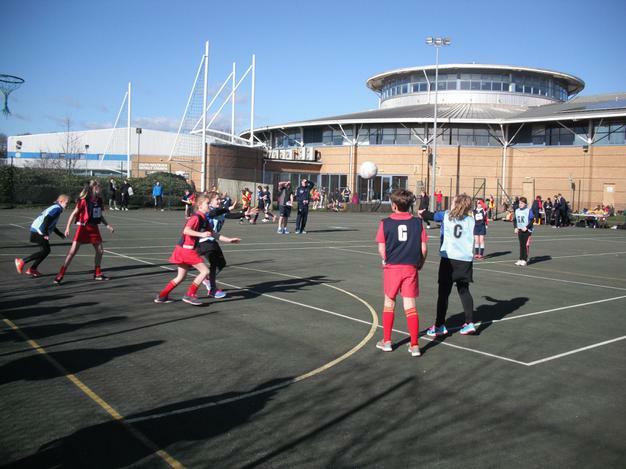 This was an all-day event held at Grantham Meres Leisure Centre. 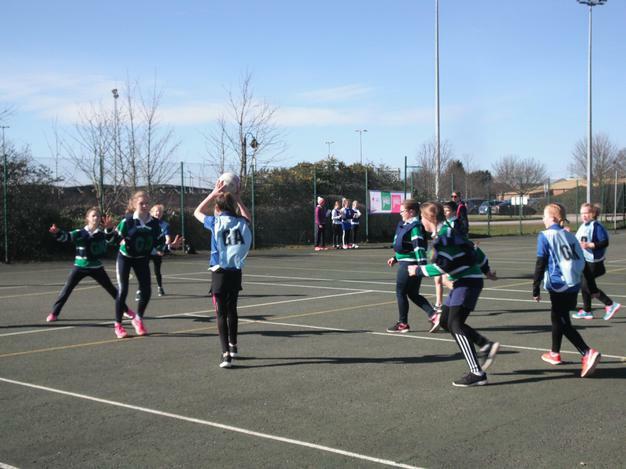 Within a league, we played four games against different teams and won each one of these games. 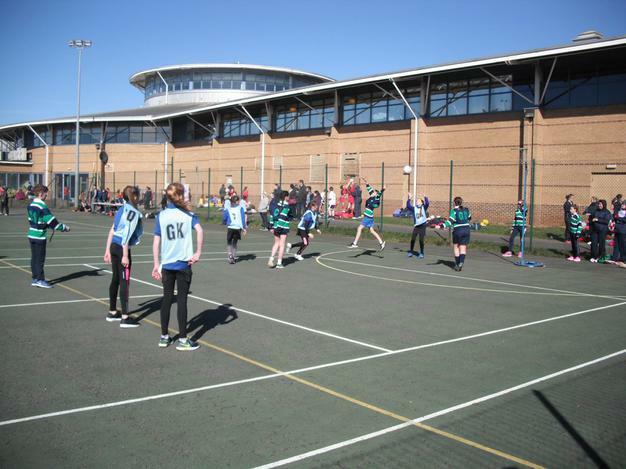 We were placed first within our league, which meant we played Grantham Preparatory International School (who had qualified first in their league). 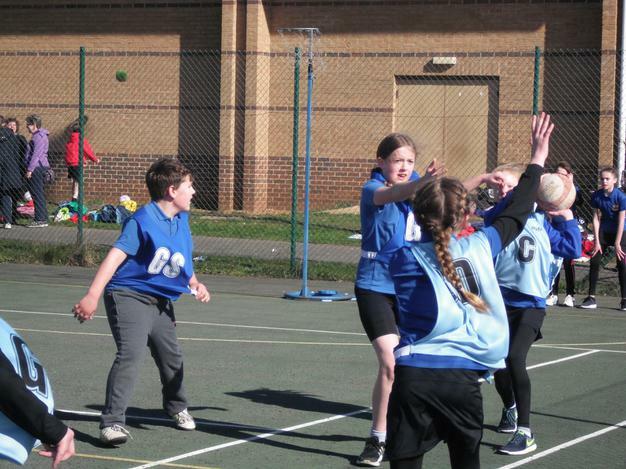 In the final, it was a tight game and we lost by a small margin. 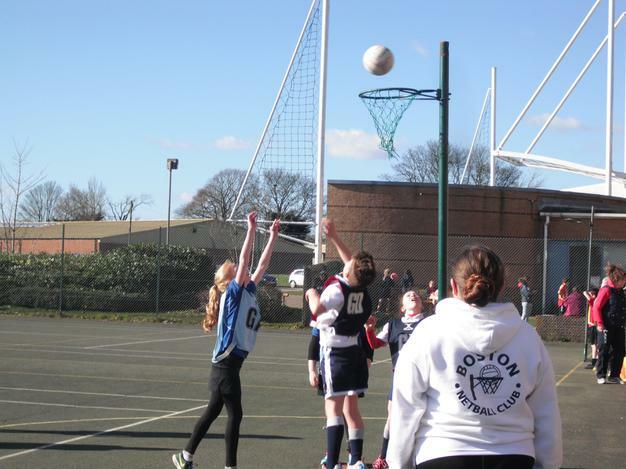 The girls achieved 2nd place out of 16 teams on the day. 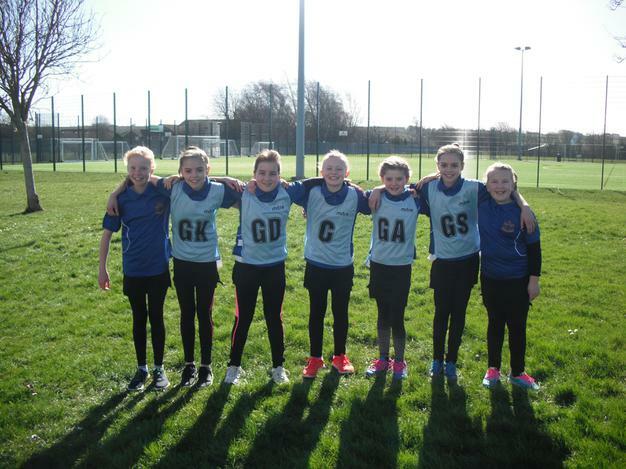 They will now progress as one of two schools representing Lincolnshire in the next round. 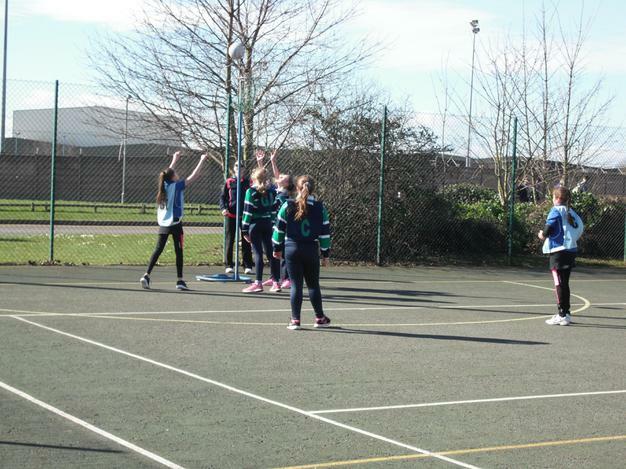 Well done, girls; great team work!